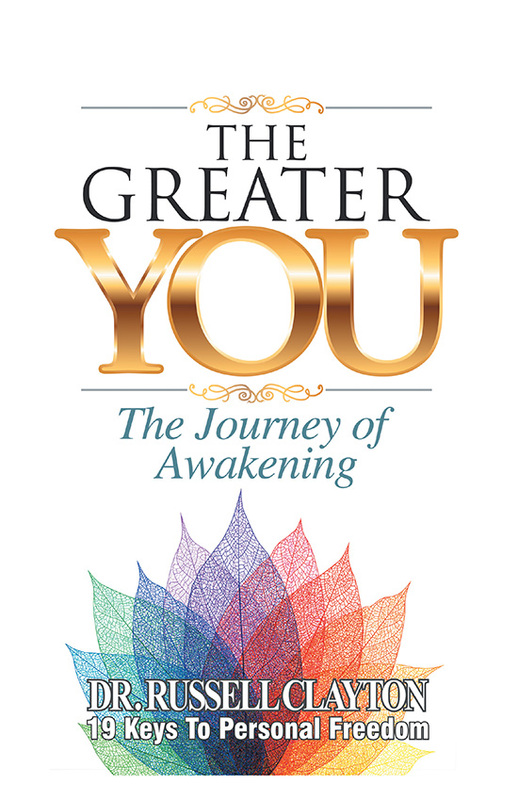 The Greater You is your companion guide intended to accompany you and your loved ones on the sacred journey of self-discovery. Use this resource over and over again. Embedded in each page are truths, insights, affirmations, prayers, and keys to support your awakening. This is also a book that should be shared with your family, friends, partner, and children. The insights at the end of each chapter are meant to reinforce the most important principles discussed in each chapter. These poetic insights are intended to further elevate your mind and open your heart. The last insight in most chapters is an affirmation that is intended to be read aloud.